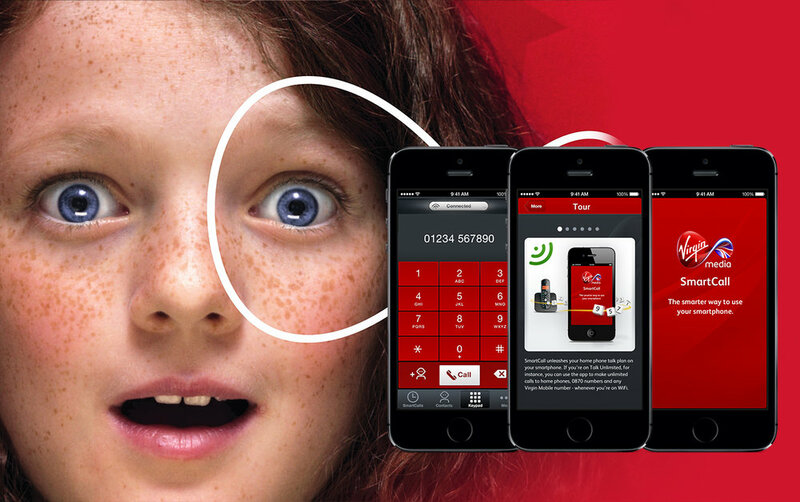 I was working in Virgin Media as a digital designer during their most transformative time. We was building new mobile apps, moving to a new responsive website whilst undergoing a re-brand. I was responsible for I was responsible for converting UX into responsive designs that compliance with Virgin Media’s new brand standards. I was responsible for BAU and project work. I created graphic that were used across different teams on all parts of the website. Help the business move to a responsive website architecture. By defining breakpoints, interaction patterns. Helped to organise and implement a new brand identity. I launching Mobile handsets, price changes, deals and sales campaigns. Launched VM new London Underground Wifi service. BAU work on third party promotional collateral such as Netflix, WWE and the EPL football. Worked on VMs sponsorship of the 2014 Commonwealth in Glasgow. Worked on native iOS and Android apps. Many of the challenges came from moving to a new responsive website and the fast nature of the BAU day to day work environment. handeling multiple projects at once.